GET FLEXIBLE, INCREASE RANGE OF MOTION AND PREVENT INJURIES! Increase Flexibility, Range of Motion and Prevent Injuries! We have programs that target flexibility itself and programs that incorporate flexibility ALONG with either muscle building or losing weight. In today’s society, people are sedentary let alone flexible. 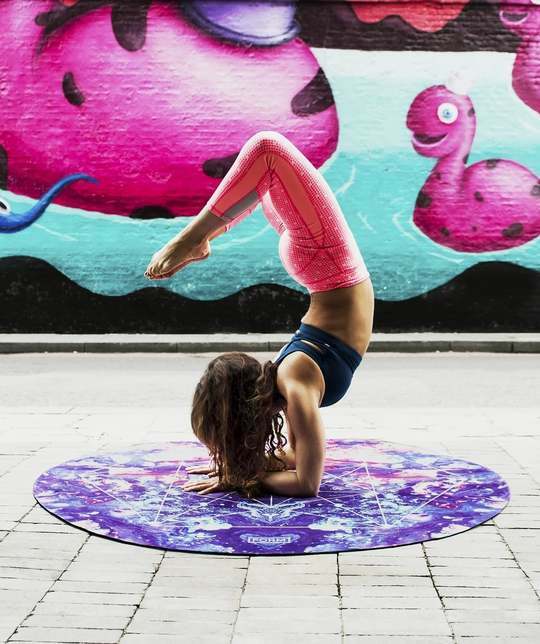 When was the last time you actually SAW someone performing a flexible pose that made your jaw drop. Regular stretching and proper warm-up will prevent our muscles from becoming tight and prone to injuries. Sprains, strains, and muscle pulls are all too common among the gym going population. People do not practice the right form nor the proper range of motion. If you’re a beginner fitness enthusiast, we start you off on this program to make sure that you are comfortable moving on to heavier resistance training. We want you to be able to execute each exercise with perfection. Prevents injuries and strains including muscle and disc strains from everyday activities such as: walking up and down the stairs, performing tasks that involve lifting or reaching; back aches form going back and forth between standing and sitting. Improving posture and lenghthening muscles for a more agile look. Now if you’re confident that your flexibility is stellar and that you can handle heavier loads without risking injury, than by all means we can shift gears and put you in a more advanced program. But honestly, that’s for us to assess during your FREE fitness consultation – Just fill out the form to your right and train with the best personal trainers Houston has to offer! Free Health & Fitness Consultation!